It's Friday Friends!! 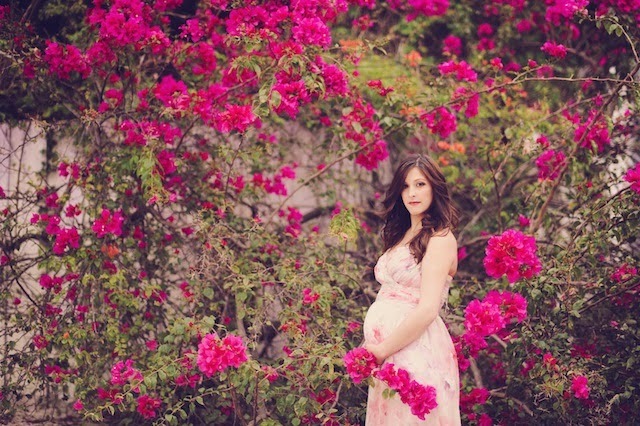 Today I am sharing a stunning intimate maternity session by the AMAZING Unique Design Studios Photography! 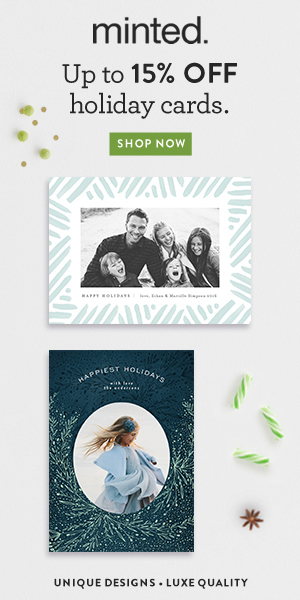 Located in Miami Florida, Unique Design Studios consists of a group of amazing photographers and graphic artists that create unique specialty works of art through the magic of photography. Today's maternity session is a wonderful representation of the quality and style that the Unique Design Studio Team delivers. I love the vintage, bohemian and chic vibe of this session! This stunning mommy and her precious mini-me are captured so beautifully as they prepare for their soon-to-be new arrival. The relaxed approach to this session created such a serene, nostalgic feel that has made these photos timeless gems that I know will be treasured for many many years to come. 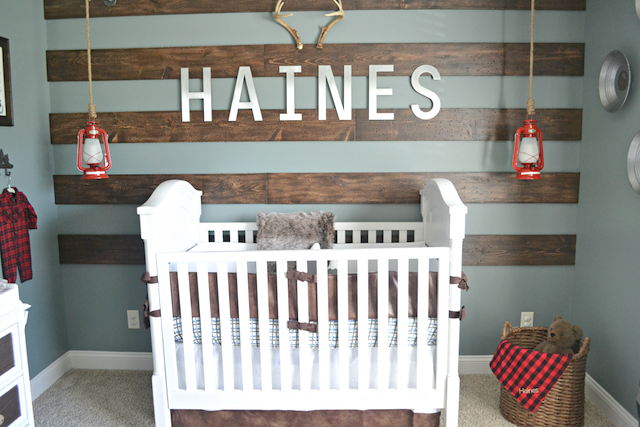 Get ready to Fawn over this gorgeous mommy- and-me masterpiece!